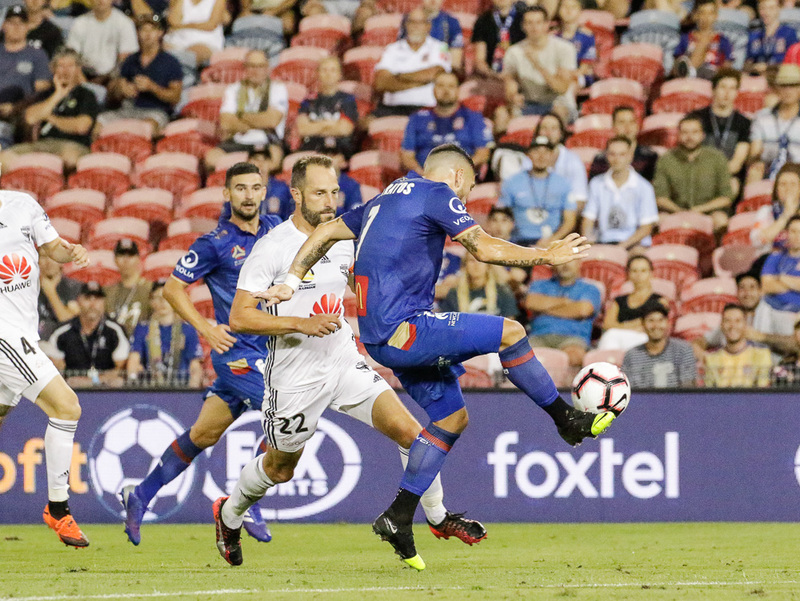 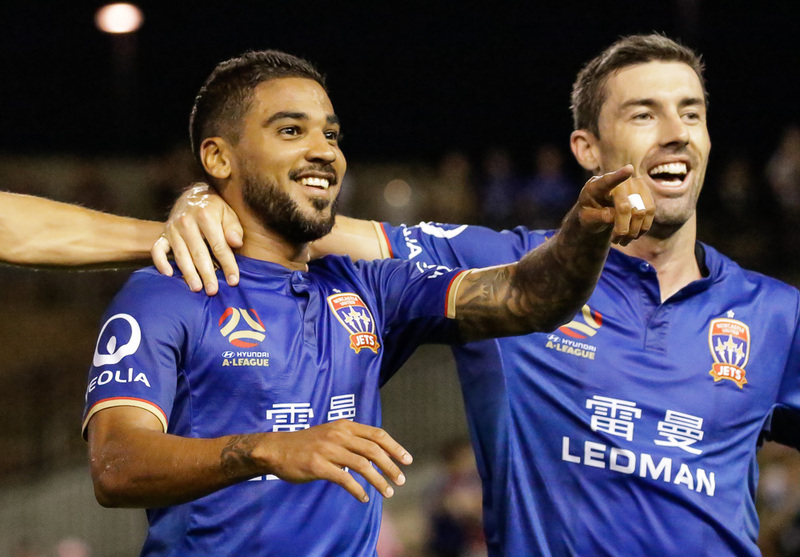 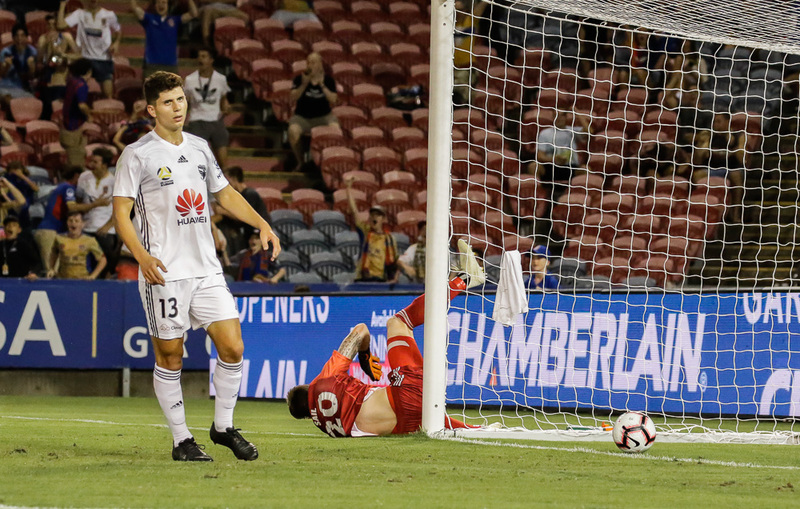 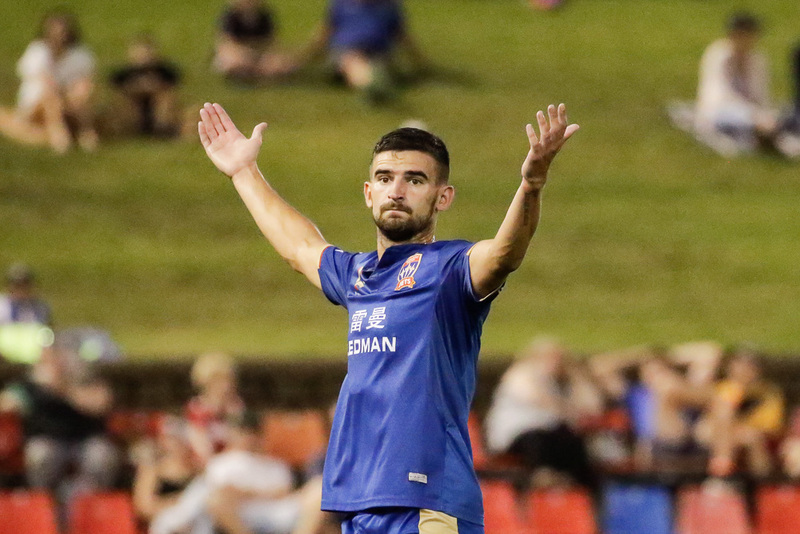 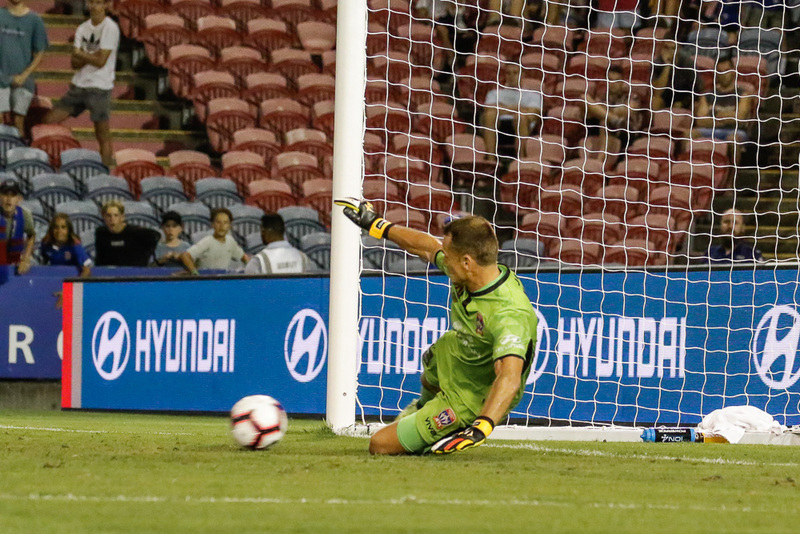 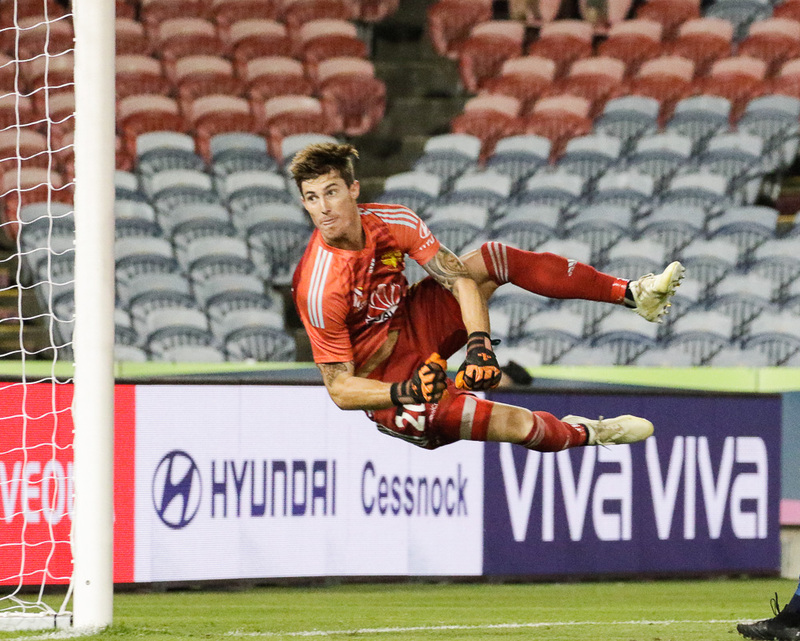 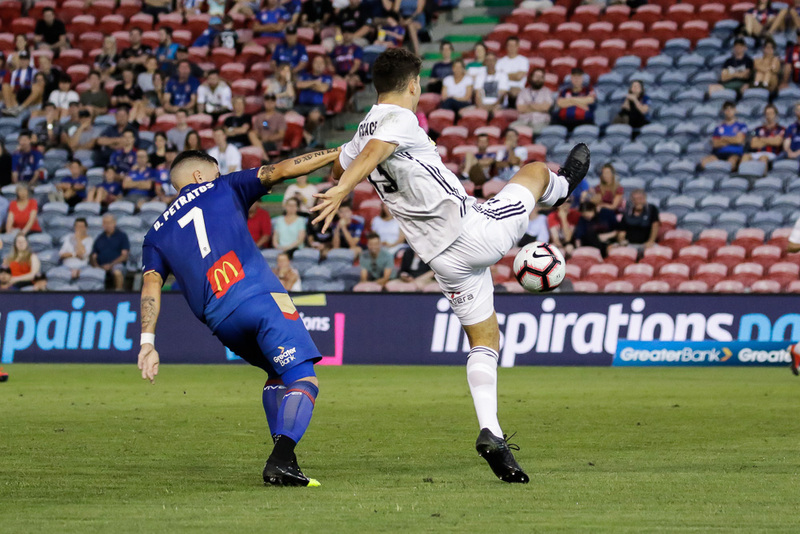 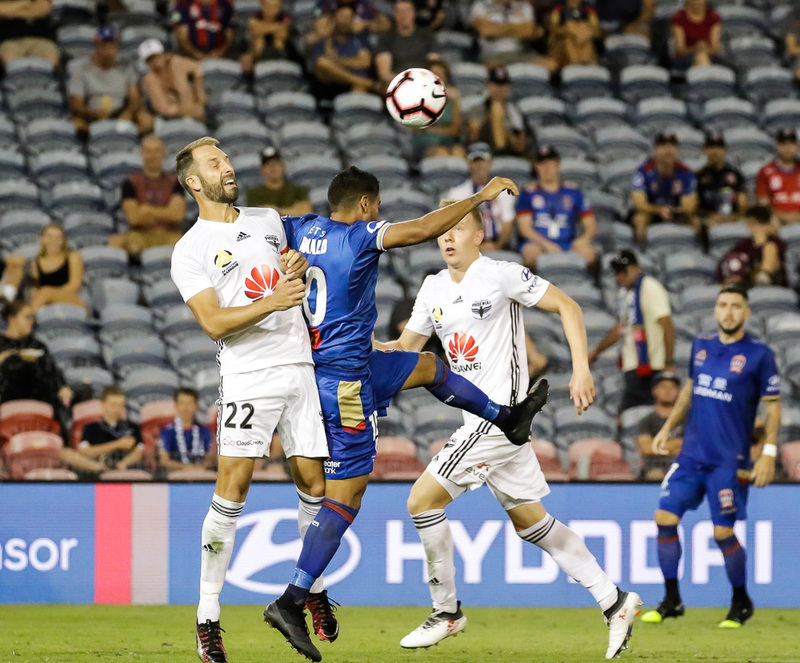 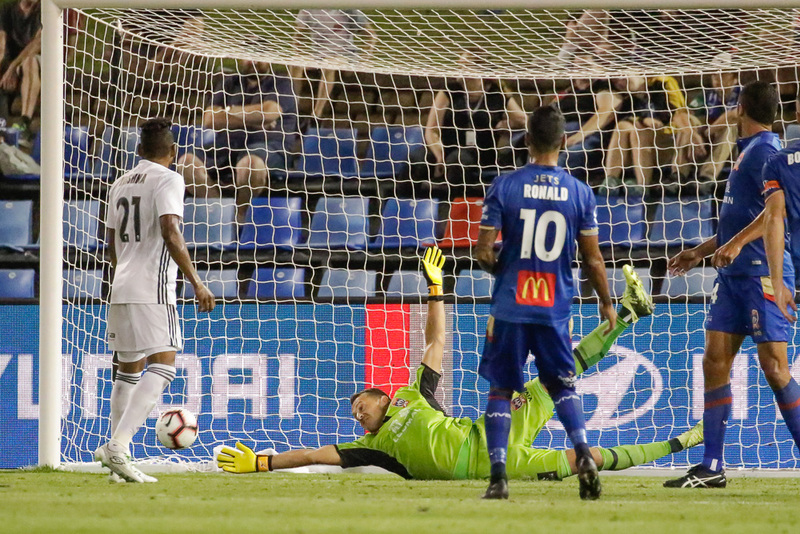 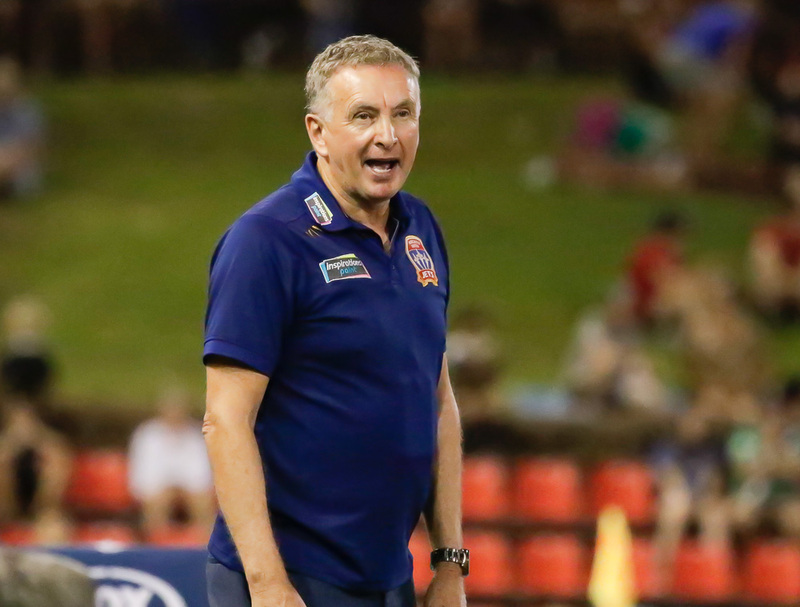 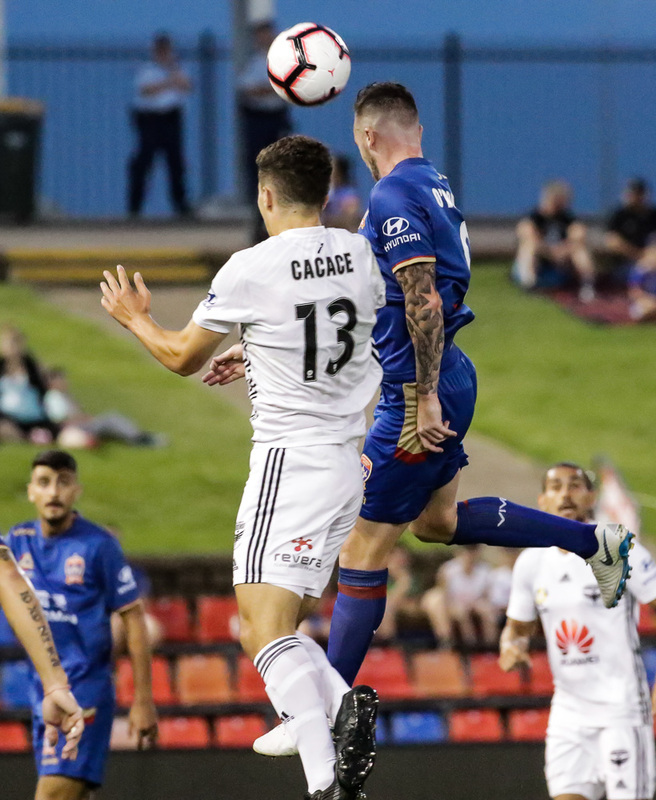 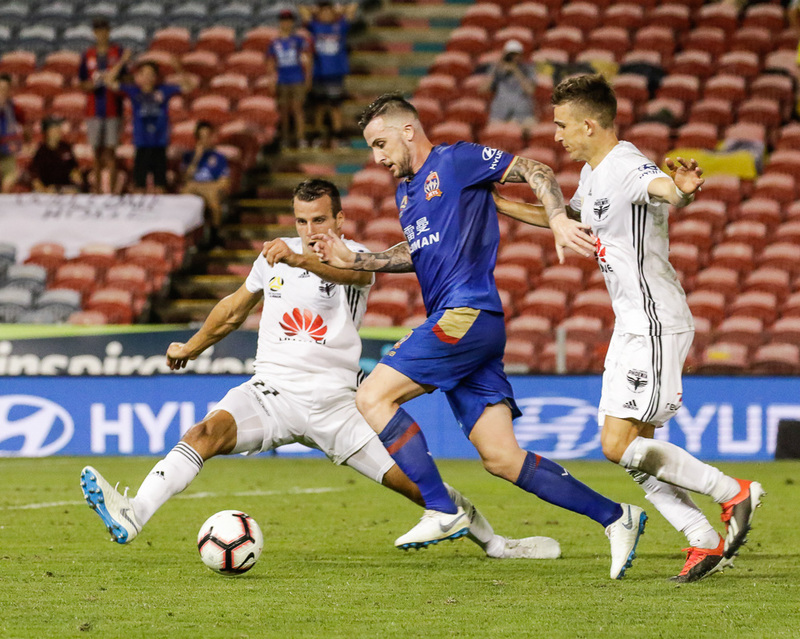 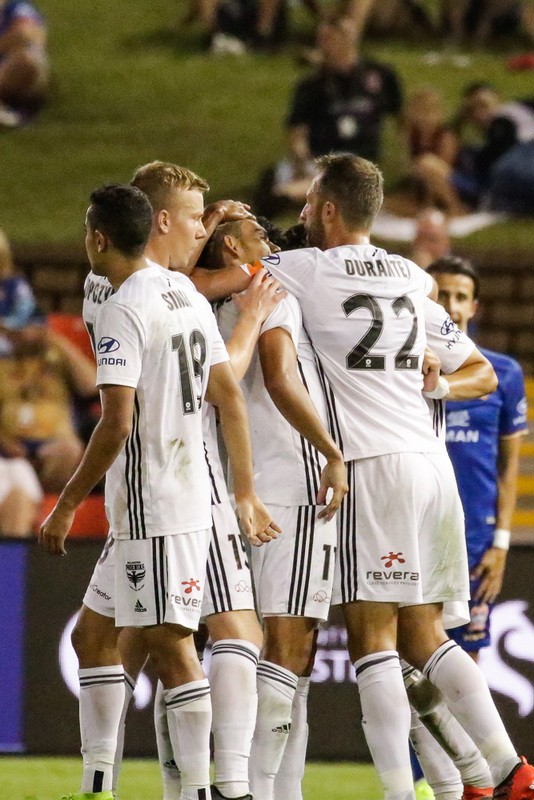 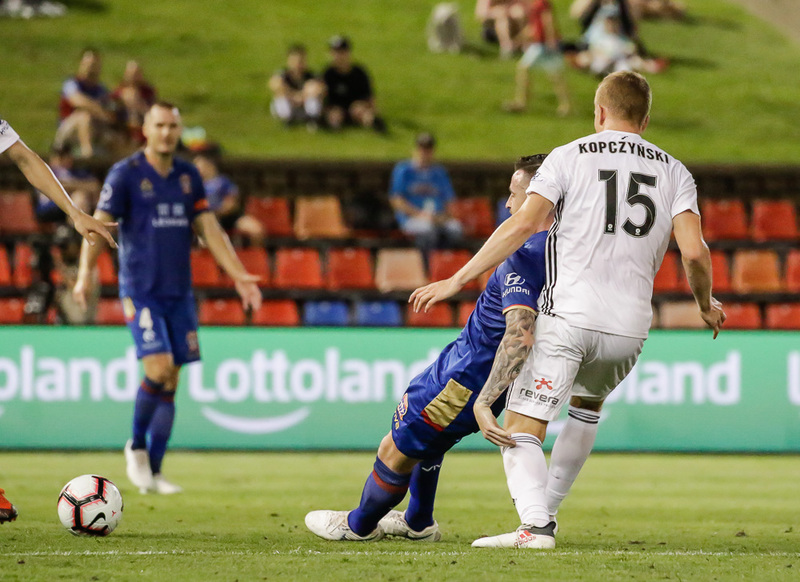 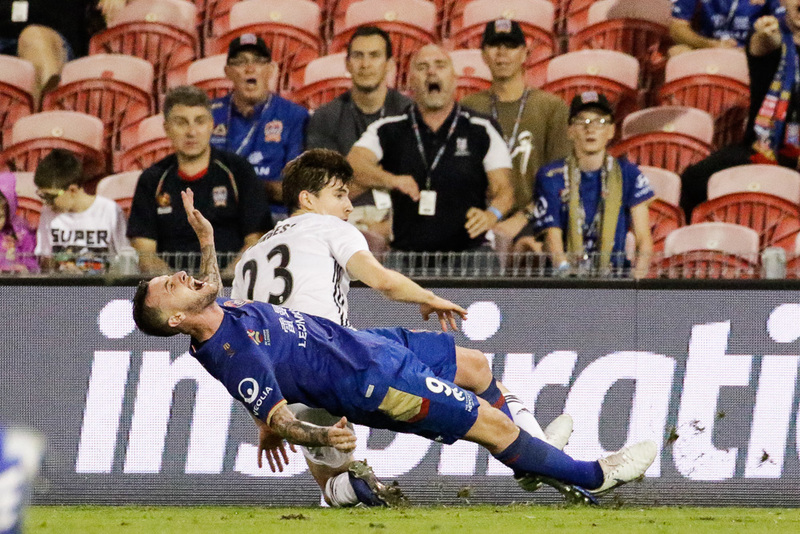 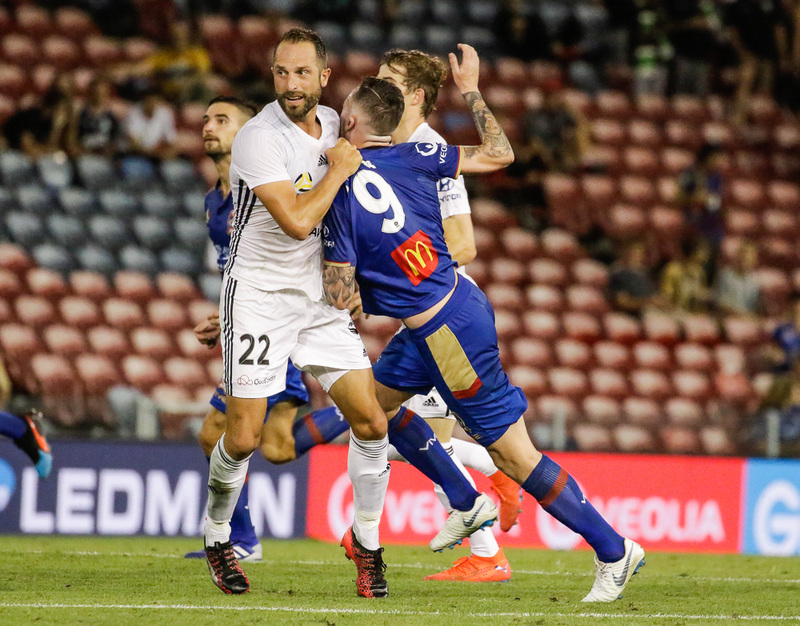 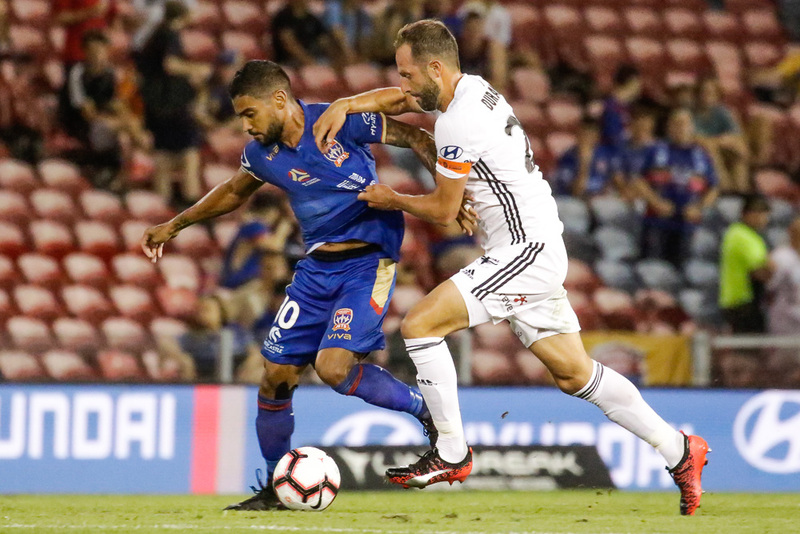 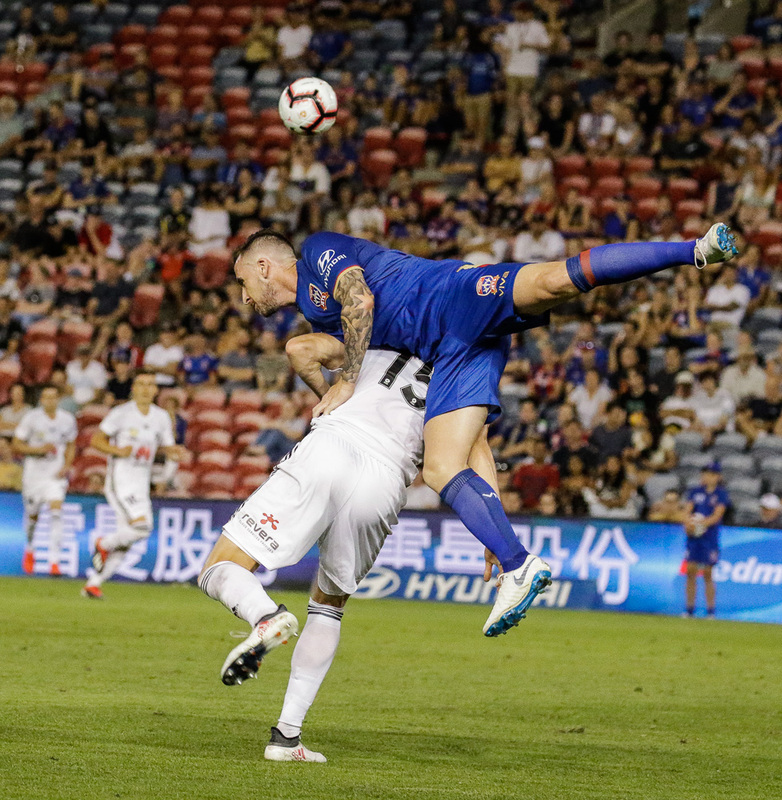 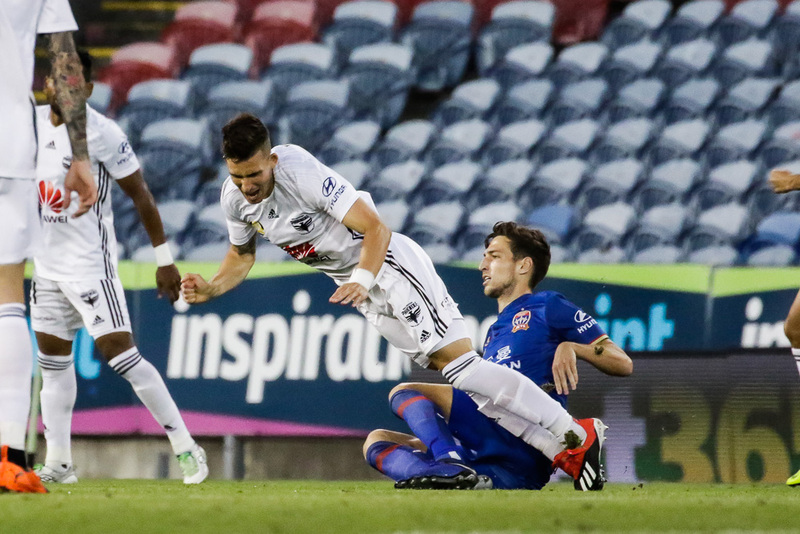 The Newcastle Jets took on the Wellington Phoenix at McDonald Jones Stadium in an heart stopping mid-week clash. 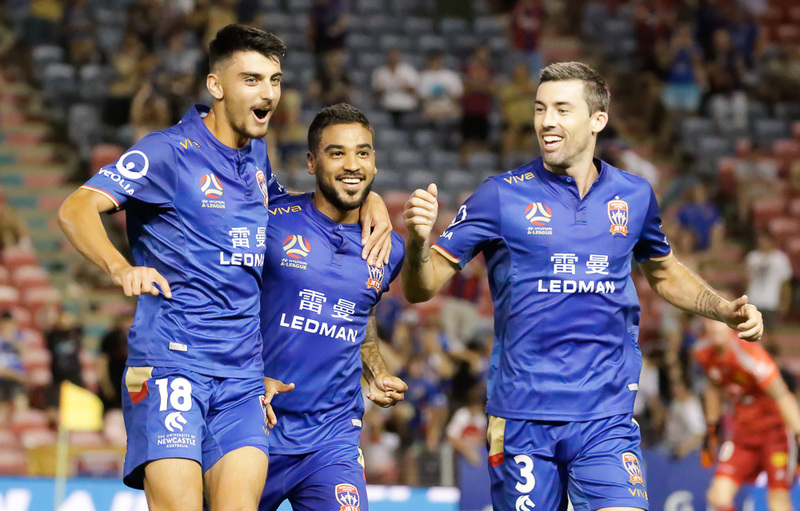 The Jets put first points on the board with the brilliant skills of Ronald Vargas dazzling the defence before finding the back of the net. 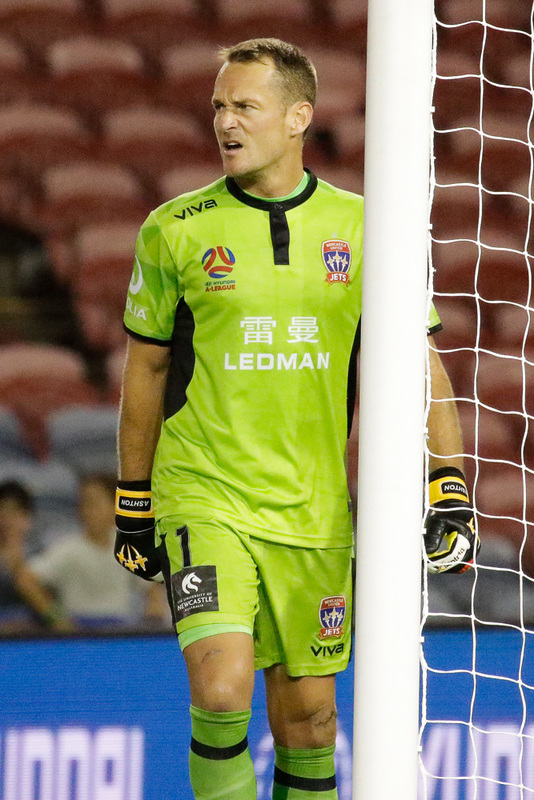 The hero of the night was Glen Moss saving a critical penalty that left the score at 1-1. 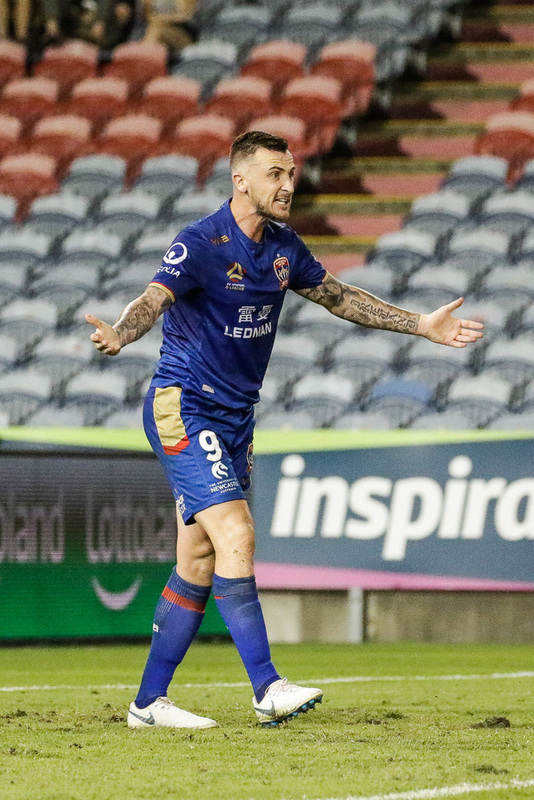 This leaves the Jets still in contention of making the finals.